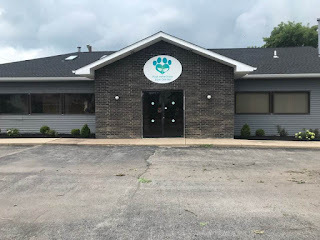 Gasport's newest business -- Flint Veterinary Care Center -- will have its grand opening this Saturday, August 18th from 10 am to 2pm. At 12:30 there will be an official ribbon cutting ceremony with local officials including Assemblyman Mike Norris. 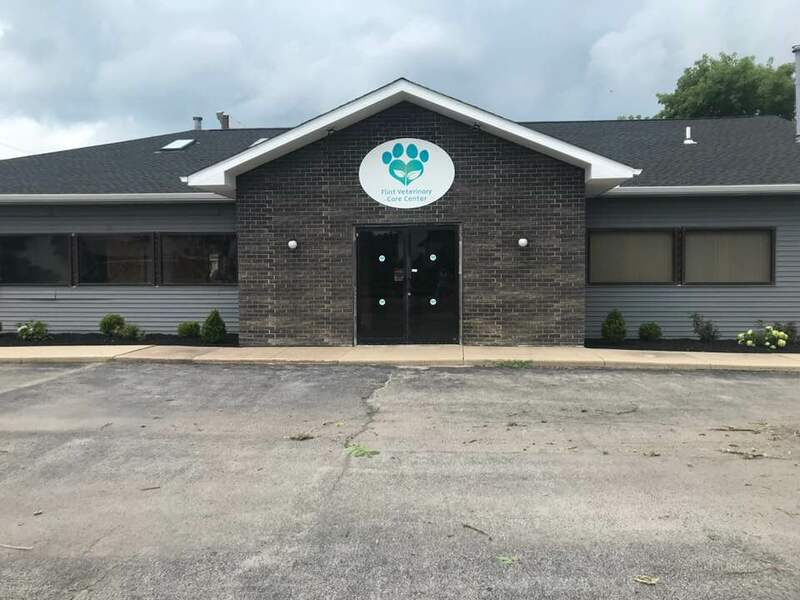 The facility is located on Main Street, between the Canalside Inn and the tracks. This is the building that has been home to a tutor, chiropractor, and restaurant through the years. Dr. Flint and team will be doing a meet-and-greet, giving clinic tours, scheduling appointments, and starting new client paperwork. Some of their vendors have donated "goodies" to enter your pets into raffles. Refreshments will be available for both humans and furkids. Appointments will be available beginning Monday the 20th.